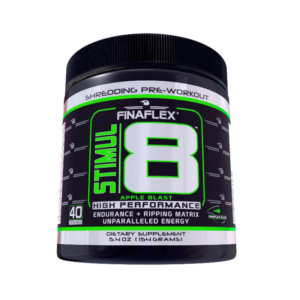 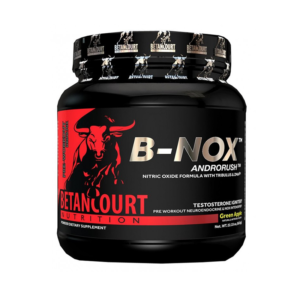 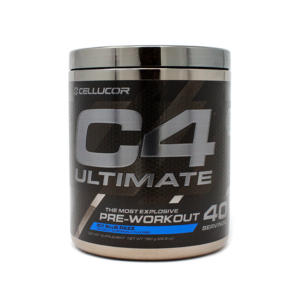 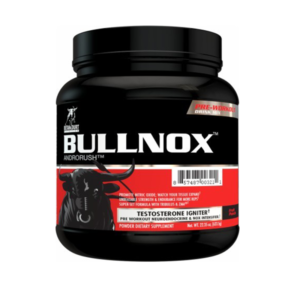 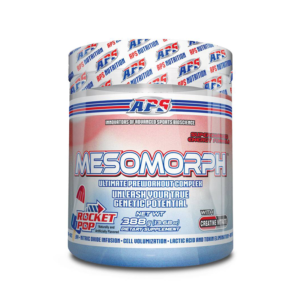 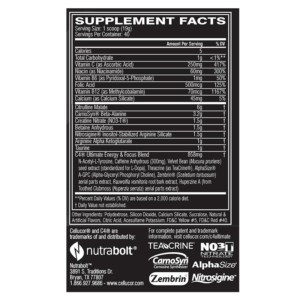 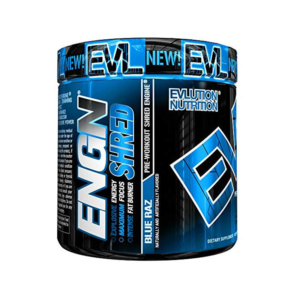 Supports Energy, Pump, Muscle, Strength, Definition, Vascularity & Focus! 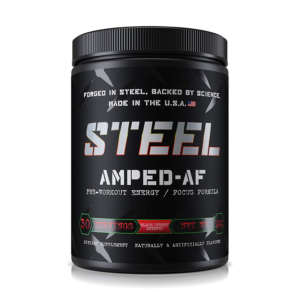 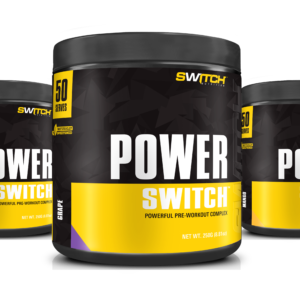 Intense energy, maximum focus, amplified pumps, explosive power! 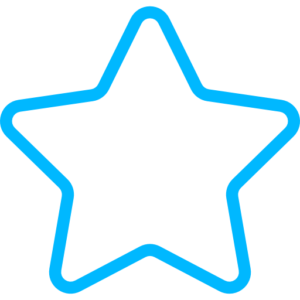 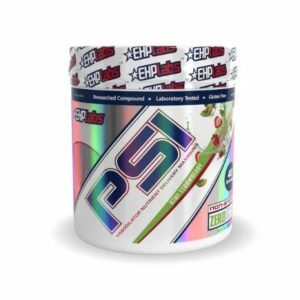 E.S.P. 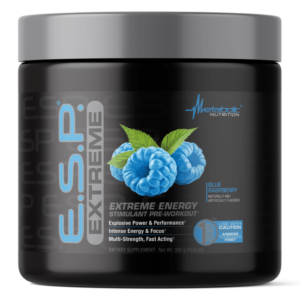 EXTREME?s unique multi-dose scoop allows you to tailor its strength to meet your specific tolerance and workout requirements! 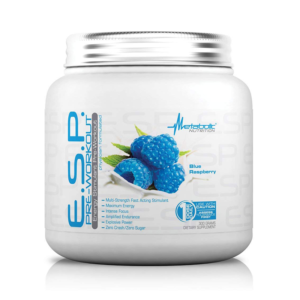 E.S.P. 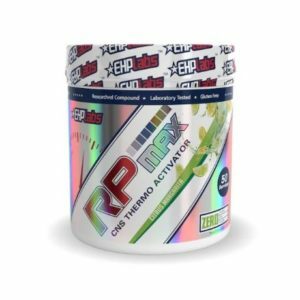 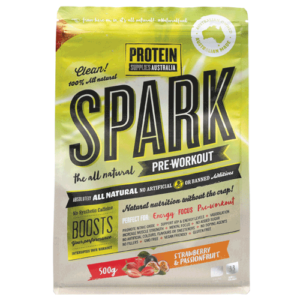 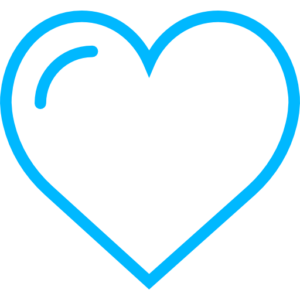 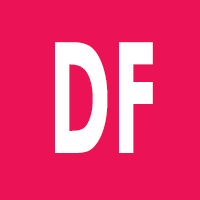 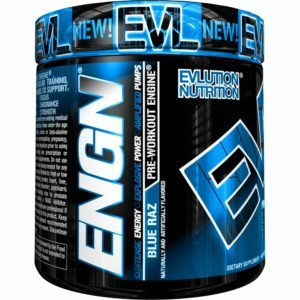 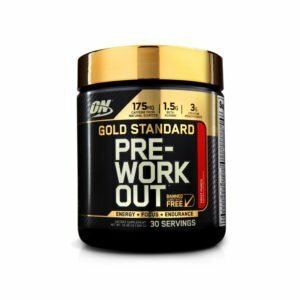 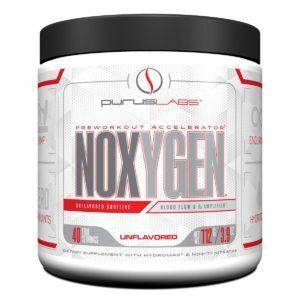 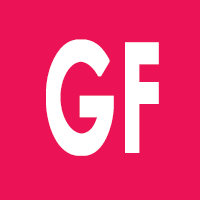 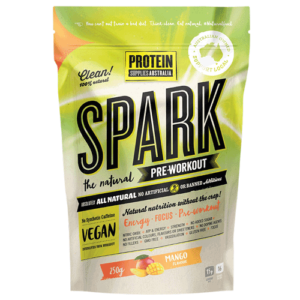 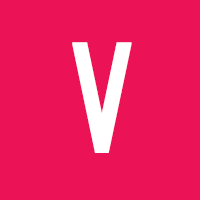 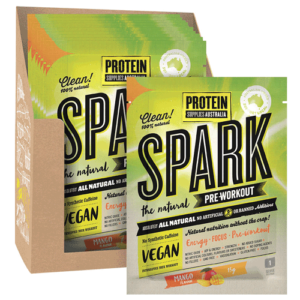 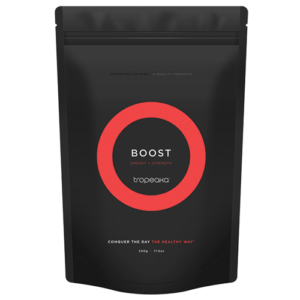 is a scientifically designed pre-workout drink that combines ingredients to help increase energy, prolong endurance, improve focus, and stimulate your drive to exercise harder. 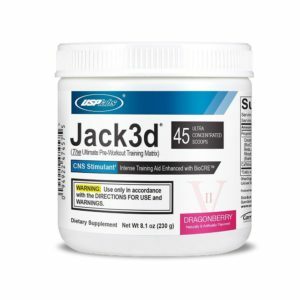 Intense Training Aid Enhanced with BioCRE! 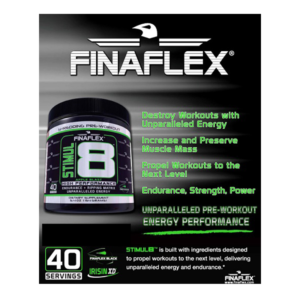 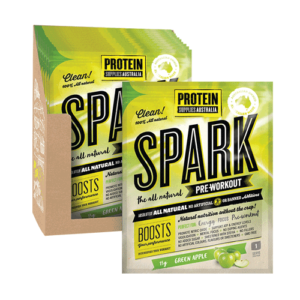 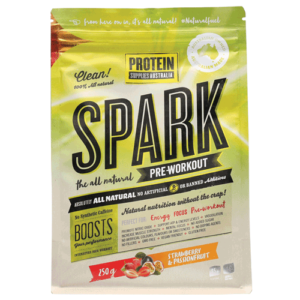 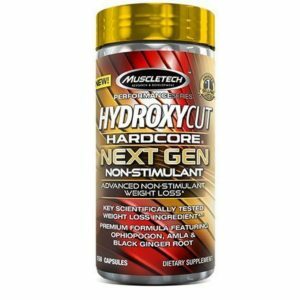 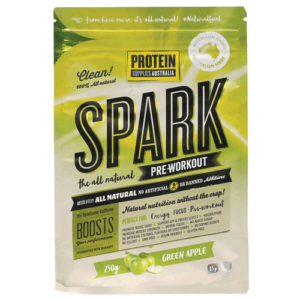 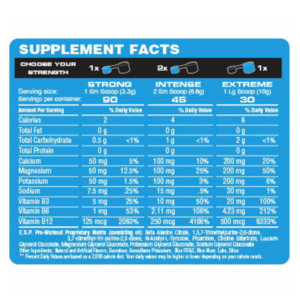 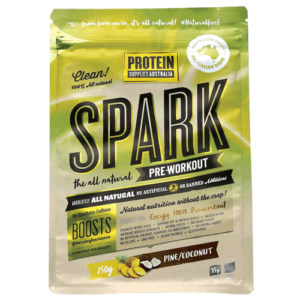 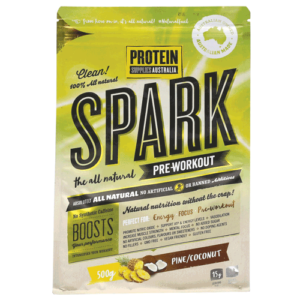 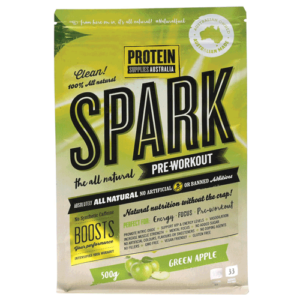 This is a great product to stack with ANY pre-workout as it does not contain stimulants! 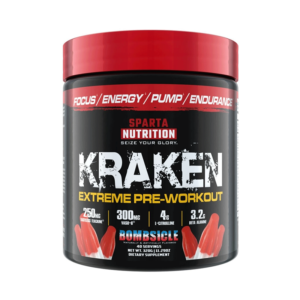 Destroy workouts with unparalleled energy delivered by the Xtreme Shredding Matrix and experience Ultimate Endurance, strength, and power fueled by Beta Alanine.